QCad is a computer-aided design (CAD) software package for 2D design and drafting. It is available for Linux, Apple Mac OS X, Unix and Microsoft Windows. 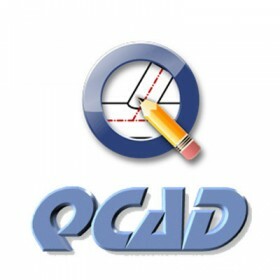 The QCad GUI is based on the Qt framework.